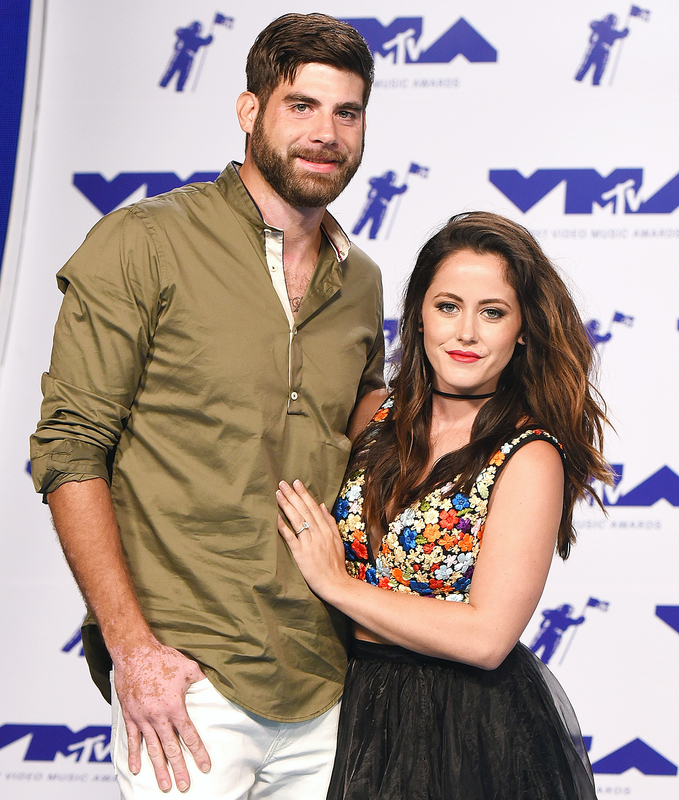 Jenelle Evans was taken to the hospital on Saturday, October 13, after police responded to her North Carolina home, the Columbus County Sheriff’s Office confirms to Us Weekly. The department’s 911 chief operations officer tells Us that a woman called 911 shortly before 10 p.m. about an alleged assault at the home of the Teen Mom 2 star, 26, and her husband, David Eason. An ambulance was requested for Evans but later canceled. Instead, she was transported to the hospital by private car. The Columbus County Sheriff’s Office tells Us that its responding officers “advised [Evans] of the legal action she could take” before she was brought to the hospital. However, no arrests were made and she did not file a police report. According to The Ashley’s Reality Roundup, which was first to report the news, MTV producers and crew were not at Evans and Eason’s house during the alleged incident. However, she reportedly filmed the docuseries the next day with her mother, Barbara. Evans and Eason, 30, tied the knot in September 2017. They share daughter Ensley, 20 months. The MTV personality is also the mother of son Jace, 9, with ex Andrew Lewis, and son Kaiser, 4, with ex Nathan Griffith. The network fired Eason in February after he called members of the LGBT community “abominations” on Twitter. Us Weekly has reached out to Evans’ rep for comment.